Eminem is widely regarded as one of the greatest rappers to ever live. The Detroit legend has, however, made a career off of disses and feuds against the likes of Benzino, Mariah Carey, Ja Rule and many more. His most recent feud has been with Machine Gun Kelly, who arguably proved to be another name in his list of enemies. Em has now joined Paul Rosenberg and DJ Whoo Kid on Shade 45 for the “12 Days of Diss-Mas,” in which he counted down his twelve favorite diss records of all time. 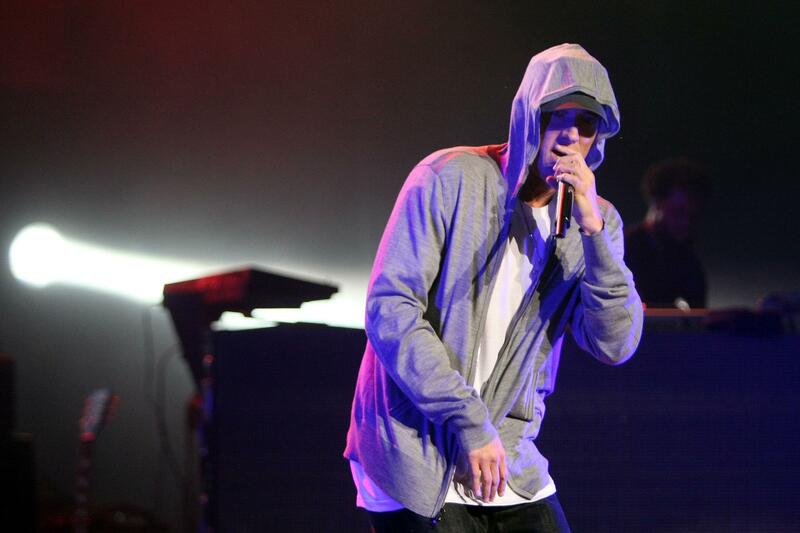 Shady named disses from back in the day, which include popular names in LL Cool J, Ice Cube, N.W.A, and many more. He made sure to touch on the Tupac Shakur and The Notorious B.I.G feud, saying how the two changed rap culture as a whole and influenced him to start rapping. 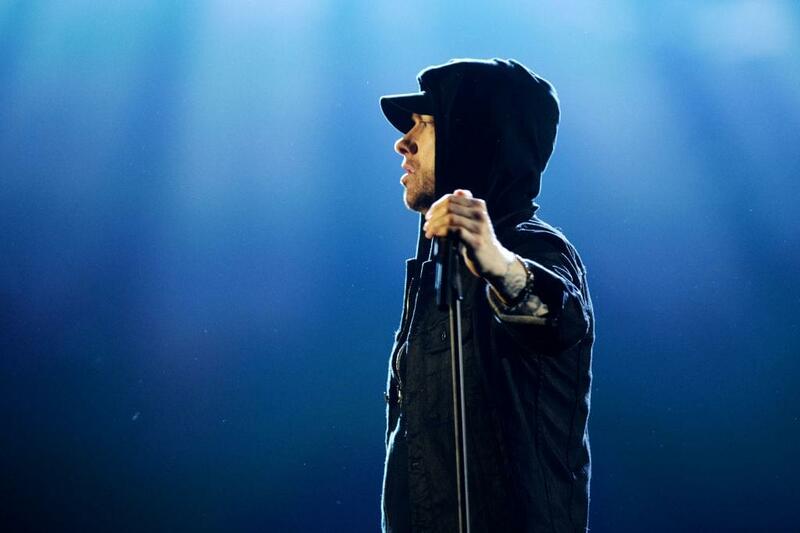 “That, I feel like, was the first time I ever heard anybody get that personal on a diss ’cause it was definitely — most of it, majority — was personal, below-the-belt jabs and sh**, but it was done so well, and the record was just so crazy.” He said.